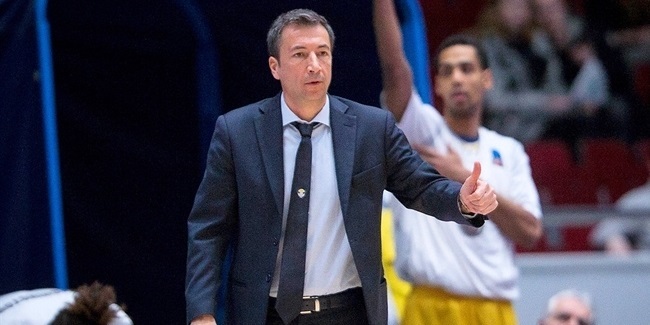 Brose Bamberg announced on Monday that the club has parted ways with head coach Andrea Trinchieri after three-and-a-half successful seasons. Trinchieri, 49, anticipated the announcement late Monday afternoon with a tweet on his personal account that pictured the German League trophies they won together and read: "It has been a good run, much appreciation for whoever made all these a reality, best of luck!!! Tchusss....." Brose confirmed the news shortly after, saying that Trinchieri "is no longer head coach." 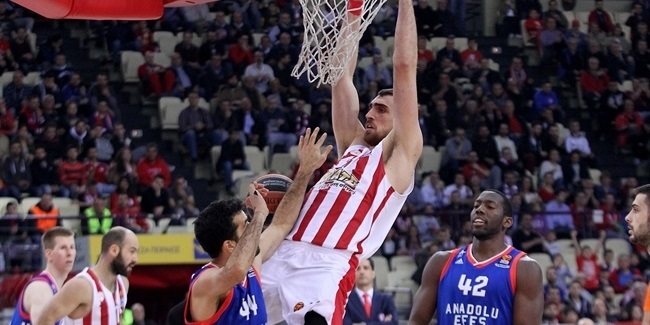 The club's announcement added that Ilias Kantzouris, who had been filling in for more than a month since Trinichieri had shoulder surgery, would continue directing the team for the time being. Trinchieri arrived in Bamberg in the summer of 2014, after the team relinquished the German League title it had won for four seasons running. Under Trinchieri, Brose reclaimed the domestic crown in each of the next three seasons and added the 2017 German Cup title, as well. 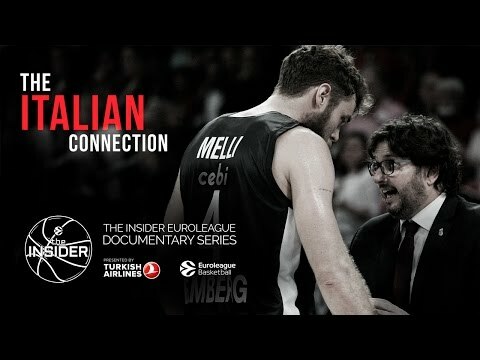 In the EuroLeague, Trinchieri led Brose further than any German team to date, with the team missing out on the 2015-16 playoffs by a tie-break after the Top 16. Trinchieri's last EuroLeague game on Brose's bench was a 90-88 loss at Maccabi FOX Tel Aviv on January 11, giving the team a 6-11 record. He had shoulder surgery shortly thereafter and Kantzouris was on the bench for two victories in the last five games. 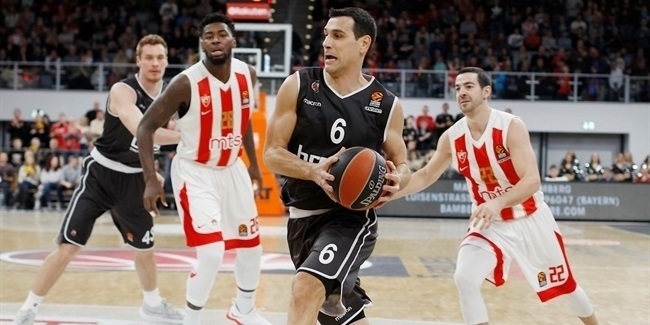 "Andrea Trinchieri has done a lot for Bamberg basketball in the last three years," Brose general manager Rolf Bayer said in the club's statement. "After the bad year 2014, he has led us back on the road to success. We are very grateful to him for that." It has been a good run, much appreciation for whoever made all these a reality, best of luck!! !